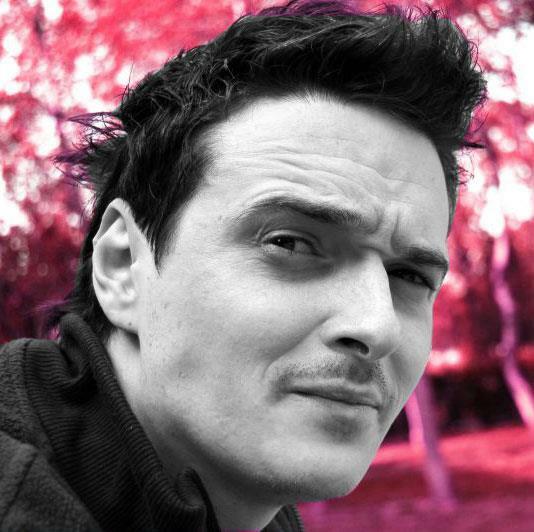 Mesmer started producing breaks back in 2006 and has been building up an international following ever since with his energetic yet deep and lush easily recognizable style and amazing production skills. Hailing from Bucharest, Romania, Mesmer has quickly become known as one of the ﬁnest producers the country has to oﬀer and has had support from many of the biggest names around: Annie Nightingale on Radio One, Jay Cunning on Kiss FM, Matt Darey’s “Nocturnal” and many more. As of 2009 as well as producing stomping tunes and remixes for many of the scene’s biggest labels such as Sound of Habib, Dead Famous, Dusted Breaks, Re:connect, etc, Mesmer has launched his own label Scarcity. With an eclectic view, Scarcity drops mainly breaks and sometimes even tech-house, dubstep and drum and bass tracks for the dance floors worldwide while maintaining a catalogue of productions that sets a standard of quality. If you like your beats dipped in lush melodies, acidic hooks and thunderous basslines, then this is a label worthy of your attention. 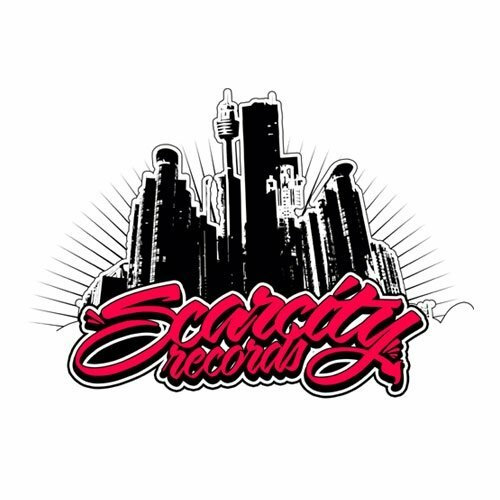 Scarcity has quickly become one of the most consistent labels around today and won the „Best New Label“ category at the biggest international breakbeat awards Breakspoll in 2011 held in London, UK. Mesmer’s productions continue to gather support and top the charts around the scene while Scarcity has been gathering pace with every release. He is now recognised as being the breakbeat pioneer in Romania, managing to create his own recognisable style of breaks. Whether you want a remix, an original track, an amazing label or a top class international dj, Mesmer provides!